Binance is considered to be the largest cryptocurrency exchange, in terms of trading volumes. The exchange founded in September 2017, has gone on to claim the top spot. 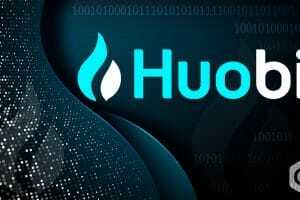 The company was founded in China, however, it later shifted its base to Japan, after the Chinese government imposed a complete ban on crypto trading in the same month of its launch. Nonetheless, Binance has been developing a great platform. It has earned a considerable amount of success within a very short period of time. 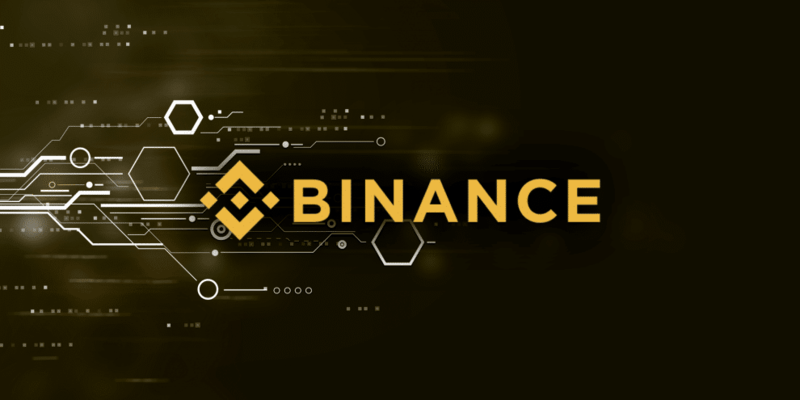 As of date, the market cap of Binance Exchange was valued over $846 million. The exchange has focused continuously to bring newer options for the users and has added several pairing options on the platform. 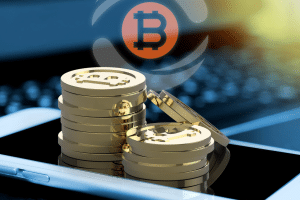 In fact, the exchange also launched an eponymous digital currency. The Binance is currently ranked 14th in the list of most valued cryptocurrencies, with a total market cap of well over $3 billion. Continuous efforts for expansion have been one of the reasons for its success. 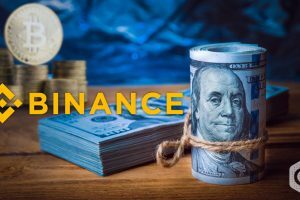 Taking the game forward, Binance announced three new pairs on Wednesday for trading on its platform. The new trading pairs will be for NANO and OmiseGO. 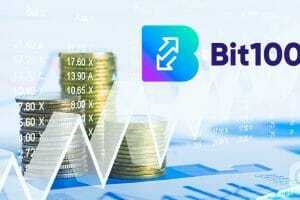 The crypto exchange will add NANO/USDT trading pairs to the existing three available currencies on the platform, BNB, BTC, and ETH. OMG, on the other hand, will be getting two additional pairings, which include OMG/USDT and OMG/BNB, which will be added to the current BTC and ETH pairing available already. 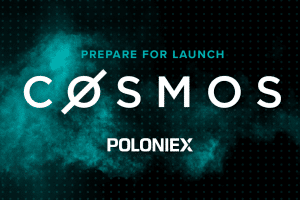 World’s number one crypto exchange has been quite proactive in bringing newer trading options on the platform. Adding new pairing options gives the users an additional layer of liquidity and investment opportunity. Earlier in March, Binance also added new trading pairs for Dash Coin which included DASH/BNB and DASH/USDT. Cryptocurrency market faced its worst bears in 2018 when many digital coins lost about 90% of their price value. Even Bitcoin kept losing the price battle for six consecutive months, finally ending the streak in February earlier this year. However, since February, the market has shown signs of recovery, as Bitcoin is rallying around the $5,000 mark. Two of the major components expected to drive future growth of the market are mass adoption and liquidity. Several companies across the globe are now accepting cryptocurrencies as payments. In fact, JPMorgan, the world’s largest investment bank, itself launched a cryptocurrency, making it the first bank in the US to do so. The social networking giant, Facebook, is also about to launch its own Stablecoin, targeted towards cross-border payments. VISA Inc also announced that it is integrating blockchain technology with its global operations to facilitate payments through digital currencies. Several other big corporations are entering the space, which indicates that the adoption of digital tokens is on the rise. As for liquidity, it also seems to be improving. 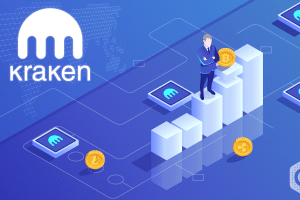 Many crypto exchanges have increased the number of pairings for different digital tokens, which give that extra option to the users. Also, the emergence of crypto payment platforms and wallets has increased as they allow users to convert fiat to crypto and vice versa. As the modes for converting crypto to fiat develop further, the liquidity will be boosted. The crypto market, on the whole, has great potential for growth, and the continuous developments on platforms like Binance bare testimony to this fact.